Applications are open to apply for the Hammad Bin Khalifa University Scholarship in Qatar. The HBKU Scholarship in Qatar is a Fully Funded Scholarship & all cost will be covered under this scholarship. This scholarship is to complete Bachelors, Masters & Ph.D Scholarship in Qatar. All Disciplines are available under 2019 Hammad Bin Khalifa University Scholarship. You can apply for Islamic Studies, Engineering, Social Sciences, Law & Public Policy, Health & Science. You Don’t Need to give IELTS. If Your institute language is not in English then you have to give IELTS, Else You can Make English Proficiency Certificate. At Hamad Bin Khalifa University, our people are our greatest strength, and when you enroll in an academic program at HBKU you become part of a thriving community that is committed to excellence and innovation. Hamad Bin Khalifa University (HBKU), a member of Qatar Foundation for Education, Science, and Community Development (QF). 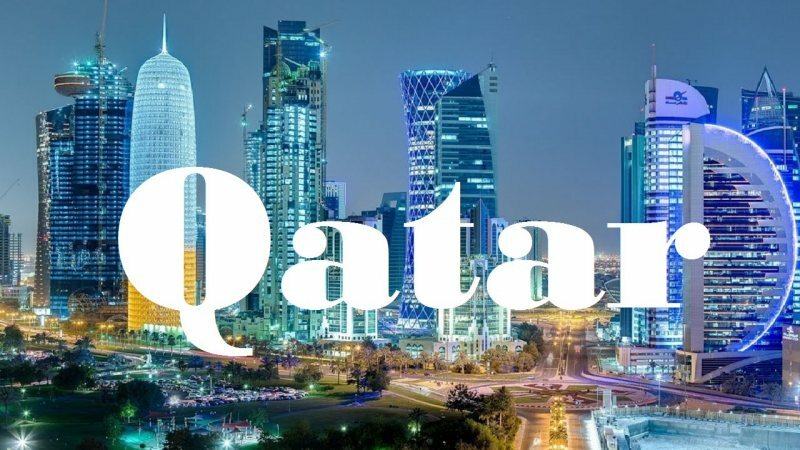 Hammad Bin Khalifa University Scholarship in Qatar is a Fully Funded Scholarship & they will provide the following benefits to the Students Under Qatar Scholarship. The Eligibility Criteria & Admission Requirements is mentioned Under the Each Link Given above for Each Field. Read the detailed Admission Requirements, Criteria for each field. The last date to apply for the 2019 Hammad Bin Khalifa University Scholarship in Qatar is 01 April 2019.